The air-cooled 2012 BMW R1200GS was the undisputed king of liter-class Adventure Motorcycles when BMW decided to move to a liquid-cooled engine in 2013. 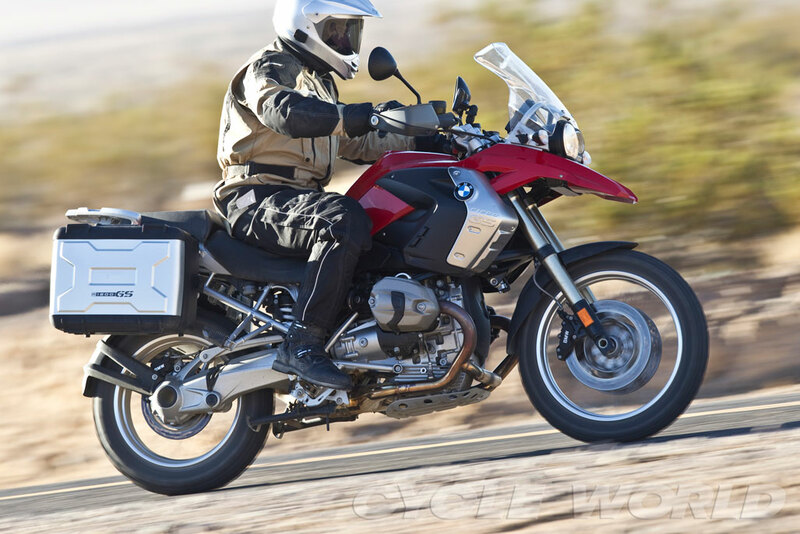 The air-cooled R1200GS engines were still powerful, but had reached the upper limits of their performance. Air-cooled R1200GS’ are still some of the fastest adventure motorcycles you can buy though. They remain comfortable long-distance touring bikes that are also surprisingly competent off-road for their size.